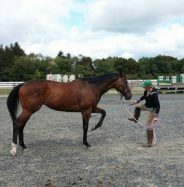 I’d lay odds that almost none of us have ever contemplated the matrix of organization, planning and administration it takes to provide a centerline for us to trot down or a course to jump at our favorite shows and events. The United States Equestrian Federation (USEF, our national governing body for equestrian sport in the U.S.A.) just takes our dues, records our show points and e-mails us a magazine every so often, right? 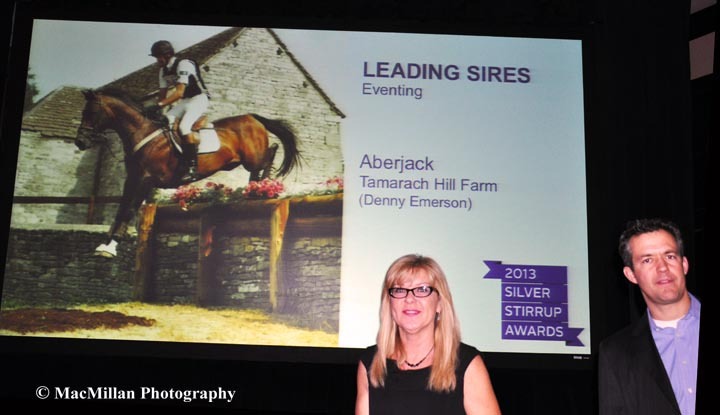 Well, actually, there’s a whole lot more to running the horse show world in our country. 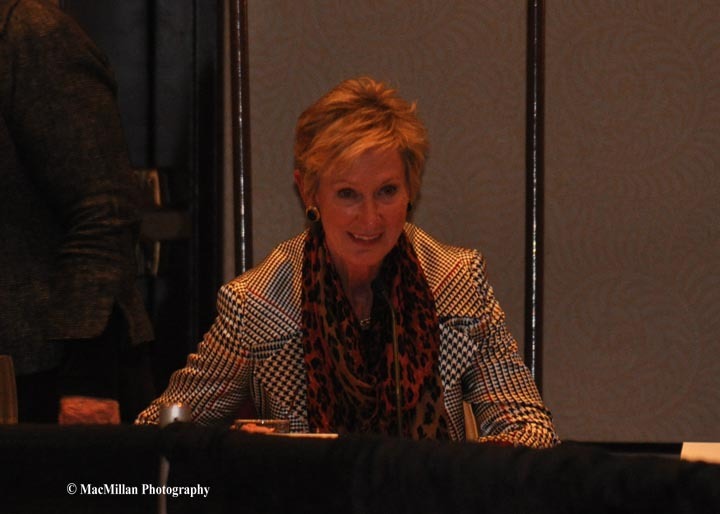 I am attending my third USEF Annual Convention this week, held this year in Louisville, KY. 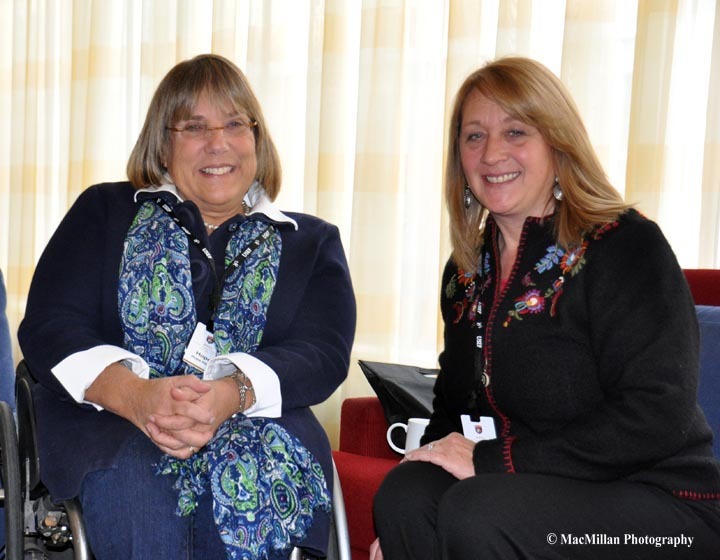 There is a bit of a learning curve to navigating the intricate, five-day schedule of meetings, social events and awards ceremonies that make up the convention. I’ll try to explain…. First, you have to interpret the myriad of acronyms that designate committees and groups such as HP Working Group (high performance athletes from the eight FEI disciplines that meet in one group), LOC (licensed officials committee – judges, technical delegates, stewards, course designers, etc.) 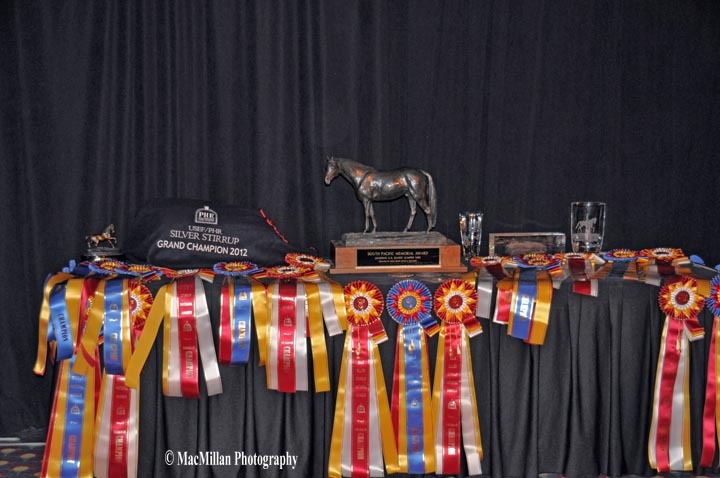 or D & M (drugs and medications committee – the group that manages the ever growing list of prohibited and restricted medications and supplements that may or may not be given to a competition horse) – just to name a few that you encounter when you scan the convention schedule. Once you determine what each group or committee does, you have to pick and choose which of their meetings to sit in on as some of the times overlap. The meeting rooms are a beehive of activity as the committee members, some attending in person and others calling in on a conference call apparatus that looks like it should be on the bridge of the Star Ship Enterprise. 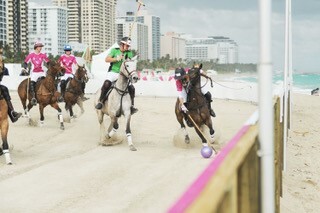 They hash out proposed rule changes, discuss projects and upcoming national or international competitions. To the uninitiated it may sound kind of boring, but actually discussions can be quite passionate at times and it is an eye-opening experience to learn about the time and effort these volunteer committee members put into their jobs. 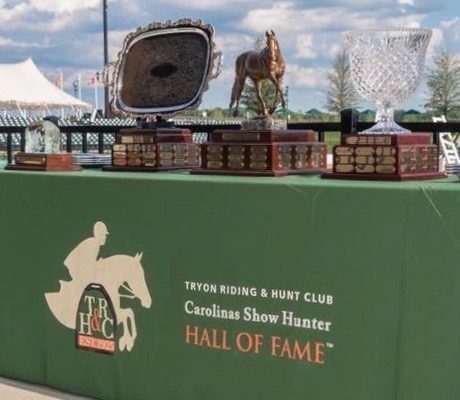 After each committee discusses the proposed bylaw changes they pass them back to the huge USEF Board of Directors with the committee’s suggested action and any comments or proposed adjustments. This goes on for a few days until the Board of Directors acts on the proposed rule changes by either voting to adopt the changes, voting them down or agreeing to table the various proposals for further discussion at a later date. Using this “filter” system the Board actually works its way through an amazingly long agenda in a fairly short time. 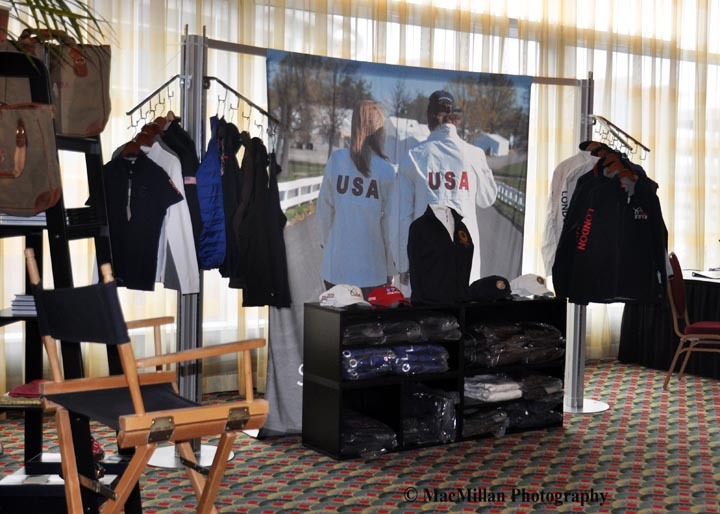 Another surprising fact is that the USEF Board of Directors meetings are open to the public and although there are a few “closed” committee meetings, most are open to the public at least part of the time. 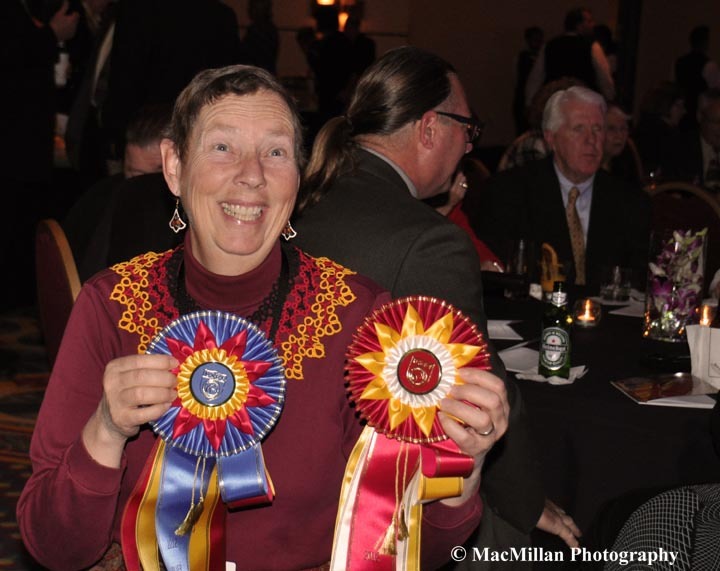 Then there are the social events and awards ceremonies, such as the last night’s Welcome Reception held at the local micro brewery, the Silver Stirrup Awards held tonight, the Horse-of-the-Year Awards tomorrow night and finally the black-tie Pegasus Awards (which recognize the people instrumental to the U.S. horse show industry in various ways) to wind up the convention on Saturday evening. There is always a mix of interesting people attending these events. 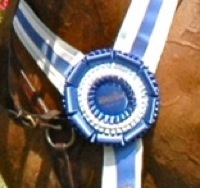 They come from the FEI disciplines (dressage, driving, endurance, eventing, para, reining, show jumping and show jumping), from the hunter world and western riding arenas, and the affiliate breeds such as Arabians, Andalusians/Lusitanos, Friesians, Hackneys, National Show Horses, Saddlebreds, Shetland Ponies and Welsh Ponies. 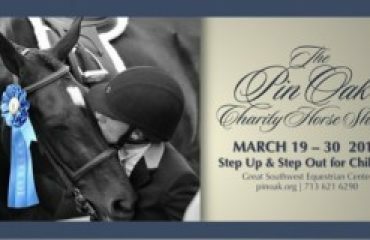 The things that this diverse group of horse people have in common are a passion for horses and a desire to give back to the horse industry by lending their time and talents to the USEF. 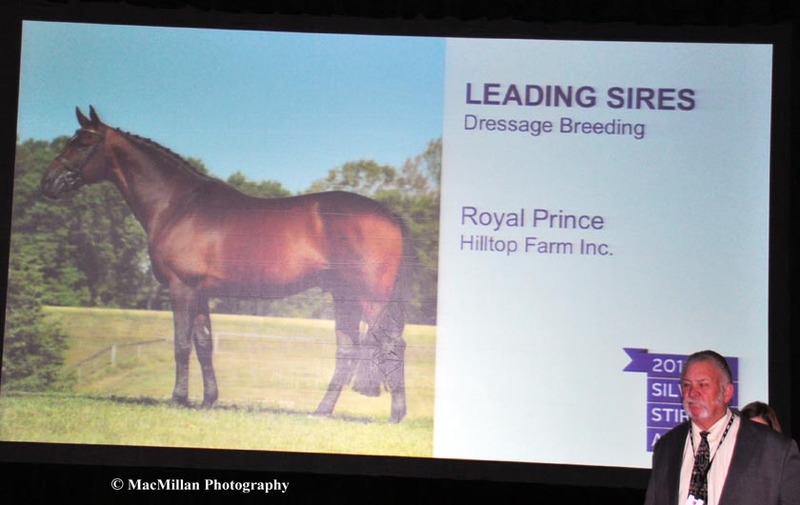 I’ve learned to respect and appreciate the contributions of people from disciplines and breeds once foreign to me – there really are more similarities than differences once they get down to the business of running the USEF. 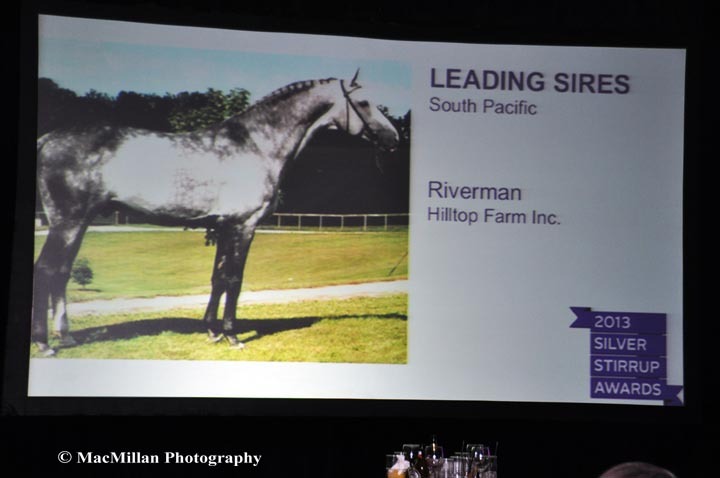 At tonight’s Silver Stirrup Awards I met a wide variety of folks ranging from a young lady named Melissa Recknor from Lexington, KY, who rescued a Thoroughbred mare named Fly Lite to win the Reserve Champion Beginner Novice Eventing Award, to television personality Carson Kressley (perhaps best known for his “Queer Eye for the Straight Guy” series) who is a former Saddlebred World Champion rider. Everywhere you looked there were people wielding ribbons, flashing cameras and visiting with old friends or meeting new ones. 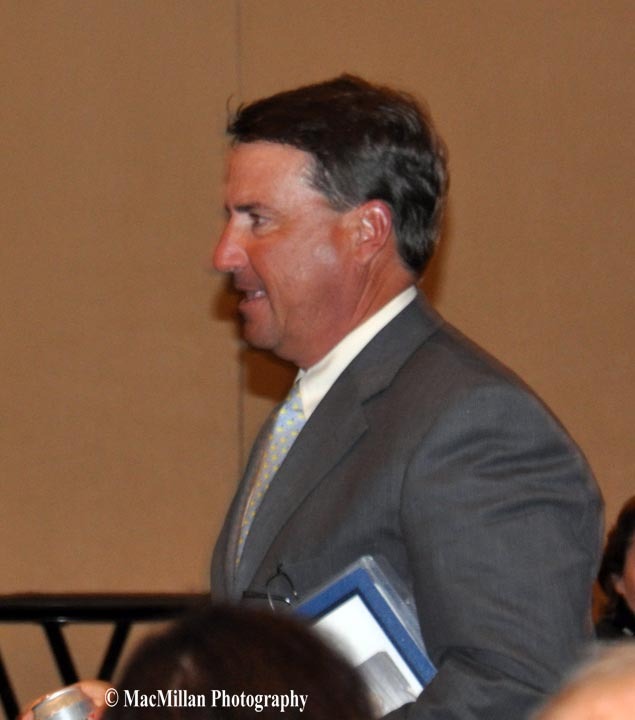 But, I think the person having the best time at tonight’s awards ceremony was the outgoing USEF President David O’Connor who just a few hours before had handed over the reins of the USEF to incoming President Christine Tauber after nine years of leading the association. He hasn’t really retired from center stage, as he is the new Chef d’equipe of the U.S. Eventing Team, but he seemed happy to take off his presidential hat after the long haul. 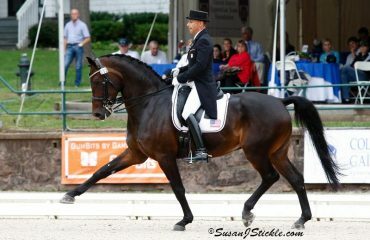 In my opinion the USEF and U.S. equestrian sports are better off after his time in office. He has a clear sense of purpose and a great way of sizing up a situation and dealing with it head on without being threatening to those with opposing viewpoints. The same qualities that allowed him to guide Custom Made to an Olympic gold medal served him well during his presidency. Many thanks David and good luck in your new assignment. For news of the various USEF Awards winners from this convention watch the Sidelines web site for further postings or go to www.usefnetwork.com to watch the 2013 Pegasus awards this Saturday, January 19th.